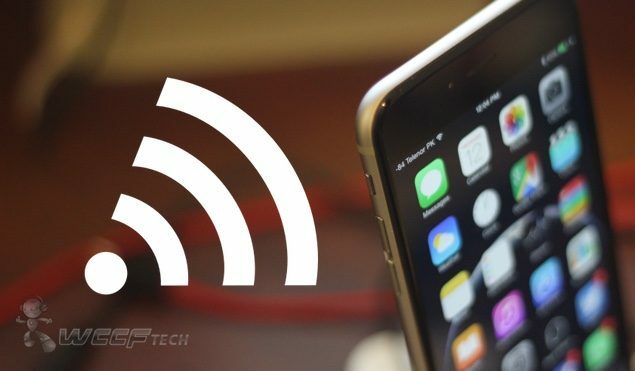 Here’s how you can replace the signal bars on iPhone to a number representing the true cellular signal strength. The signal bar on the iPhone can be a deceiving entity. It’s just a ‘visual’ representation of your cellular reception, or in other words, it can be direly inaccurate at times when you think you’re getting sufficient enough signal strength. But did you know that you can change those signal bars to a number representing true cellular signal strength on your iPhone? You absolutely can, and the process of doing so is rather easy to follow, and we’ll walk you through it. 1. 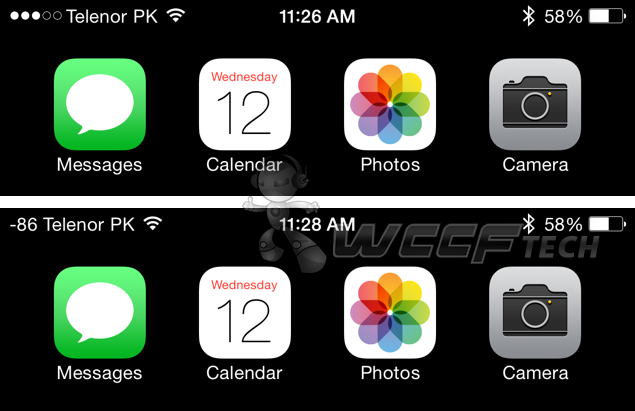 Launch the Phone app from your home screen. 3. Press the ‘Call’ button to enter ‘Field Test’ mode. 4. You’ll notice how the signal bars have disappeared in the Field Test mode and has been replaced by a number. Now you want to make sure that those numbers are displayed throughout iOS, no matter which app you might be in. 5. Press and hold the sleep / power button on your iPhone to bring up the slide to power off screen and let go of the sleep / power button. 6. Now press down on the Home button for at least a few seconds till the Field Test Mode screen goes away. 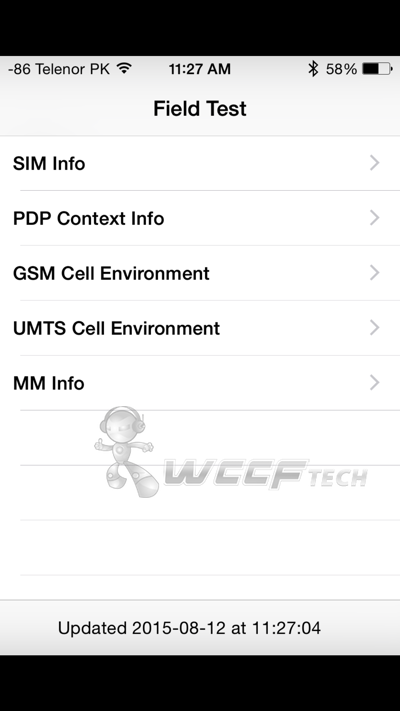 You’ll notice that the real signal strength option is now available to view system-wide. But that’s not all, if you tap on the number, it will switch to the regular signal bars as well. The change is not permanent however, and if you’re looking to revert back to how things were, then follow the above steps again to enter ‘Field Test’ mode, and then press the Home button to exit. Plain and simple. 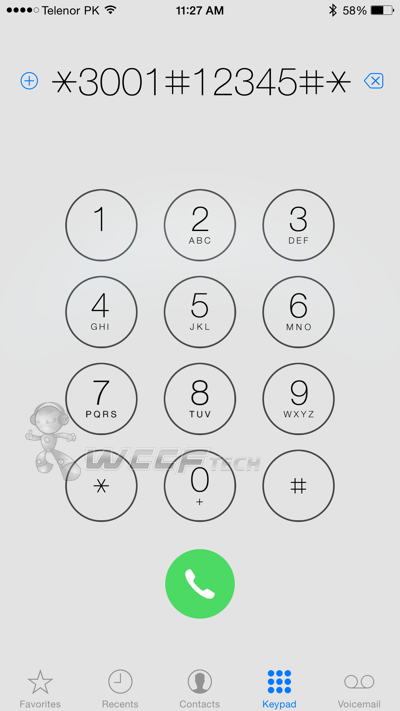 The number, as we mentioned, represents the true cellular signal strength on your iPhone. And in case you’re wondering, a figure close to zero represents a stronger signal, while larger numbers in the negative represents otherwise. As we mentioned before in a number of our guides, iOS is littered with a lot of small tidbits like these, and they’re just waiting to be discovered, but we’re here to cut through the middle man and bring you all the interesting bits one by one, so stay tuned for more tips like these in the days to come. Are you an iPhone user and found this tip useful? Then don’t forget to let us know in the comments section below!